Description: Book has very light wear to spine corners. No other wear or marks. Dust jacket has a very faint crease to front surface. A little wear to top and bottom edges of dj. Not price clipped. 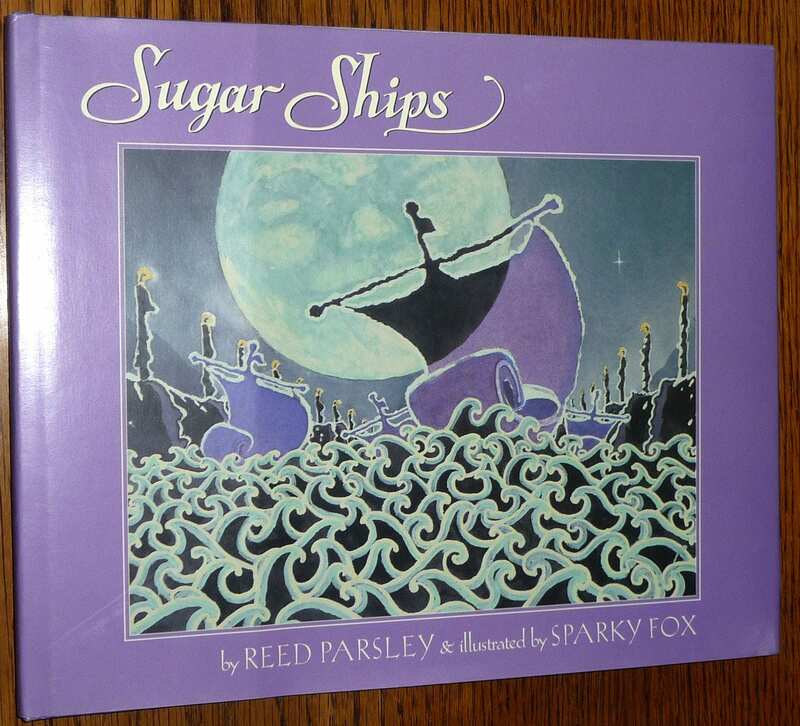 Second printing, 1990. 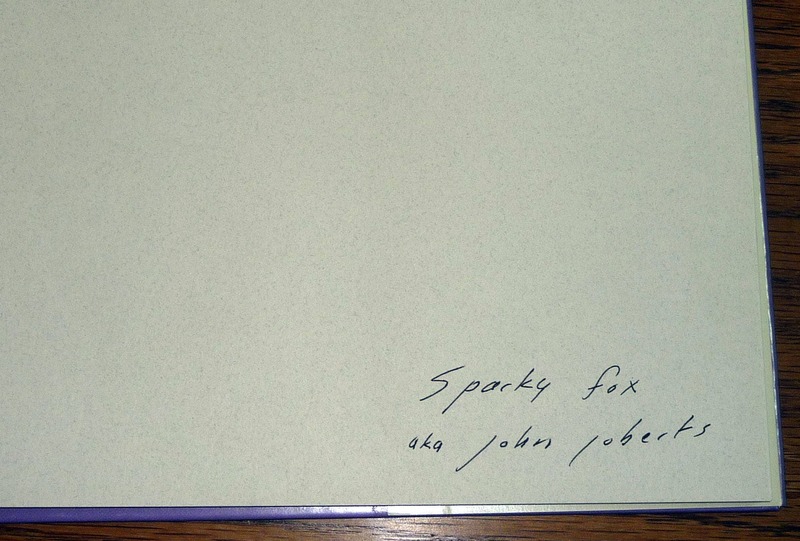 Signed by illustrator, Sparky Fox, aka "John Roberts." on ffep.